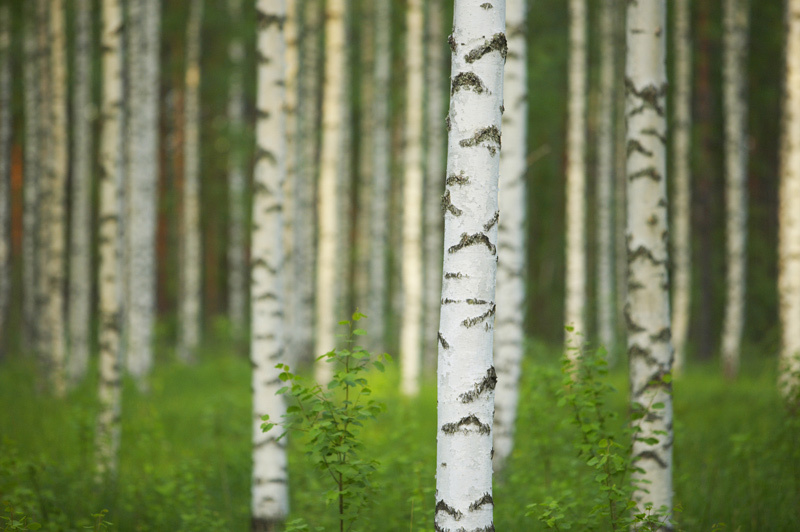 PulPaper is the leading exhibition and conference event in the forest industry’s calendar. It will be held in Helsinki, Finland on 29–31 May 2018. The forest industry is experiencing a transition period as the environmental impact of the sector is known better than before. The event programme takes this into consideration with a strong environmental perspective. You are invited to contact us for further information, visit us at the Exhibition PulPaper 2018 in Helsinki, Finland. We are represented by ProBoreal Oy in stand 6 M71. 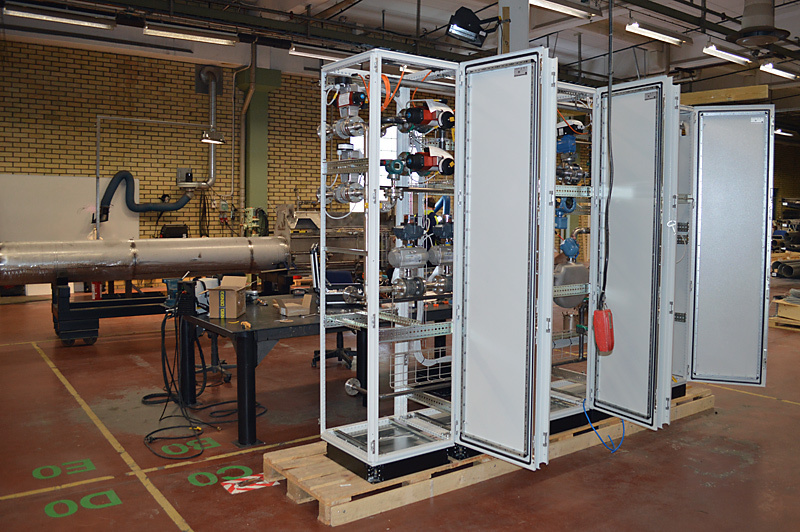 We welcome Thomas Ehnö as Production Manager at Clean Combustion Technologies Sweden AB. Thomas has extensive experience in mechanical industry and manufacturing, both as an employee and self-employed. One of the first major tasks was to coordinate and monitor the delivery of a rotary kiln burner with associated systems to ACWCI - in Jordan. Installation and commissioning is expected to take place in December 2017. 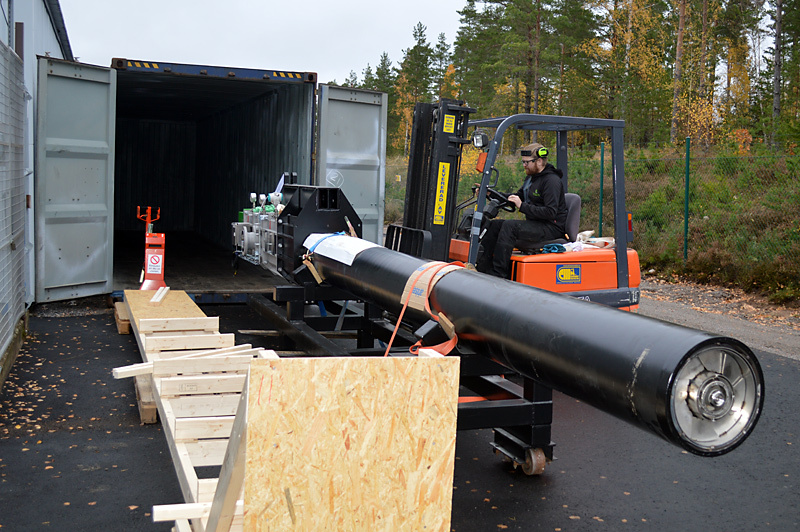 Delivery of Petra 1 a Rotary Kiln Burner system took place at Clean Combustion assembly facilty at IBR, Åtvidaberg, Sweden on Friday 27th October. The Rotary Kiln Burner with command and control systems and peripheral equipment such as a furnace monitoring system are destined to Jordan for use in The Arab White Cement Factory that is located in the city of Zarqa in the Dulayil area. Erection and commissioning are scheduled for December, 2017. The Rotary Kiln burner system will bring large operational benefits, significantly increase energy efficiency and reduce emissions within the Cement production industry. Clean Combustion Technology Sweden AB is participating in the Arab International Conference and Exhibition on White Cement and Related Building Materials – Future outlook in light of new technologies, in cooperation with AUCBM General Secretariat. the conference will take place at the Grand Hyatt Amman on 8 - 9 May 2017. We invite you to Booth no 11, for more information and presentation of our dynamic burners, systems and surveillance technology. We have recently signed an exclusive agent agreement with Thermoteknix Systems Ltd covering Sweden, Norway and the Russian Federation, the agreement is effective from 1st March 2017. We are grateful that we got entrusted to represent and sell Thermoteknix quality, high end camera, scanner and monitoring technology. 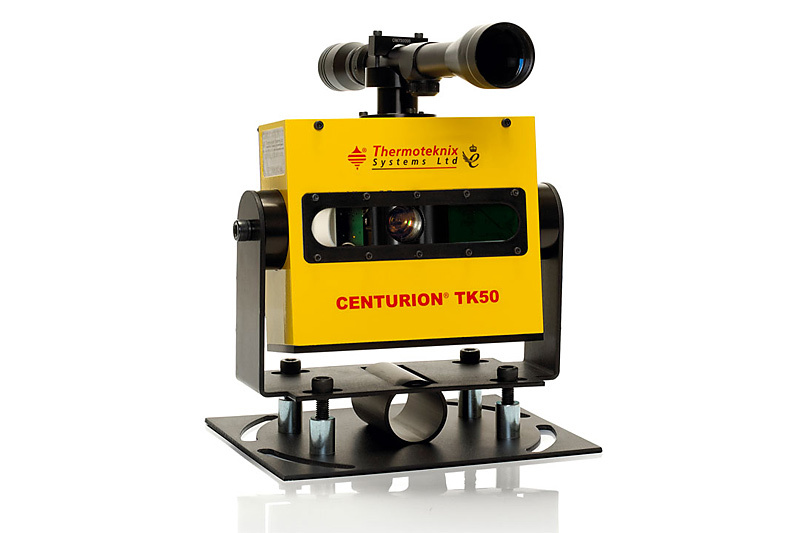 Thermoteknix has over 30 years experience of delivering innovative technology in infrared (IR) imaging and thermal measurement based hardware, systems and software application products throughout the world. Södra Cell, MörrumÅtvidaberg, Sweden – Clean Combustion and Södra Cell Mörrum Mill have signed, with Elof Hansson International as distributor, an agreement to supply a complete Lime Kiln Burner system in November 2016. The scope covers design, manufacturing, delivery, dismantling, commissioning and performance tuning of the Lime Kiln Burner System. 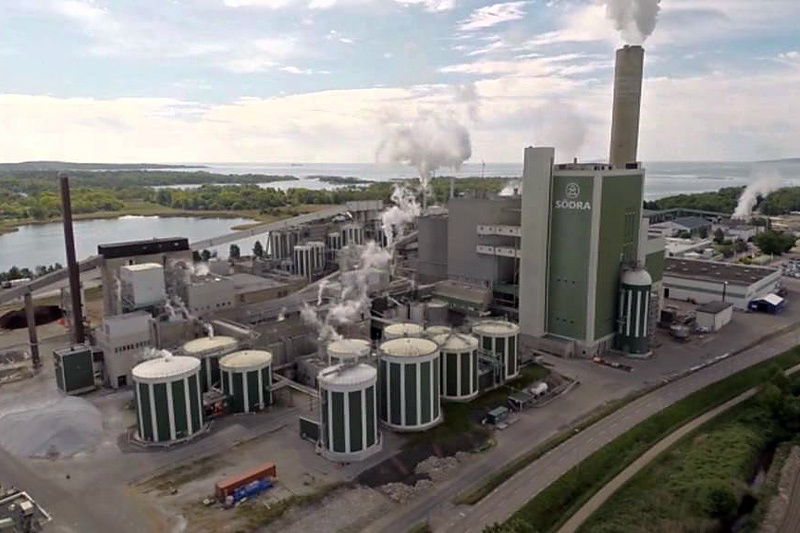 On 16 February 2016, the Board of Directors of Södra decided to invest about €103 million in the pulp mill at Mörrum. The investment is the second stage of a long term initiative at Södra Cell Mörrum, and will increase the mill's capacity by 45,000 tons. 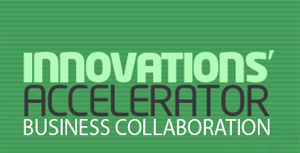 Åtvidaberg, Sweden – Clean Combustion will participate in the India-Sweden Innovations’ Accelerator program that covers the whole chain of innovations within the area of renewable energy and energy efficiency. It is a platform to build much-needed bridges towards joint innovation, research, development and deployment, which answer shared needs and are of mutual benefit. India and Sweden share a common objective on the need for innovation, to build domestic competitiveness and to respond to growing demands in an energy-constrained world. 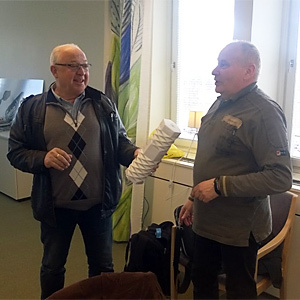 Kjell Myrén och Jarmo AlankoÅtvidaberg, Sweden – Elof Hansson International AB, Clean Combustion Technologies AB and ProBoreal Oy have reached an agreement for marketing co-operation in Finland. 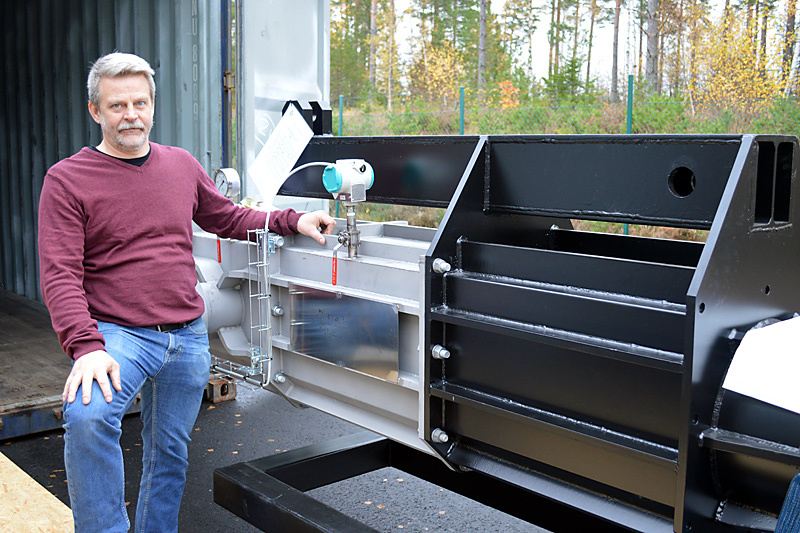 ProBoreal will now market and promote Clean Combustion products in Finland. “The ProBoreal-promoted activities will secure further business opportunities and real customer value for the ProBoreal customer network,” says Clean Combustion CEO Kjell Myrén.